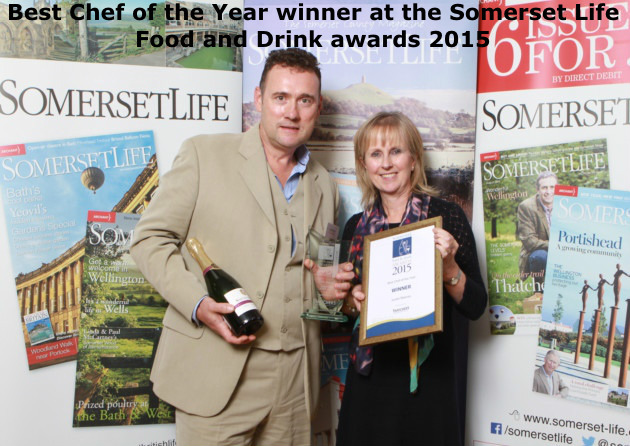 We were delighted to win the 2015 award. 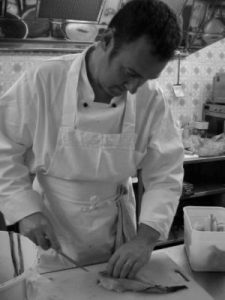 Judges said: Justin has more than 20 years cooking experience, including working at La Sorbonne in Oxford under master chef Andre Chavagnon. © 2019 Reeves Restaurant. All Rights Reserved.